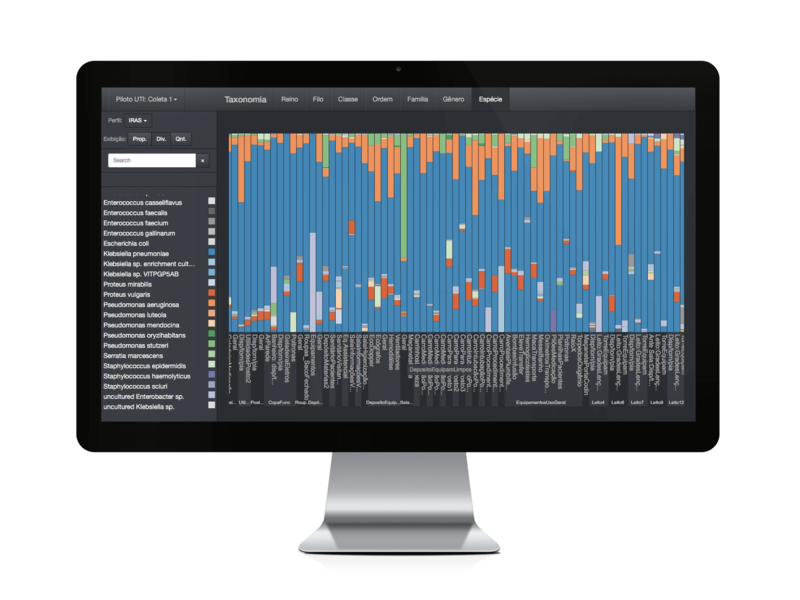 The Neobiome platform represents a complete solution for quality monitoring and a strategic tool for decision making based on microbiome information. With our platform we provide support in the areas of contamination and outbreak tracking and control, risk management, process improvement, food safety and good practices for microbiological control. 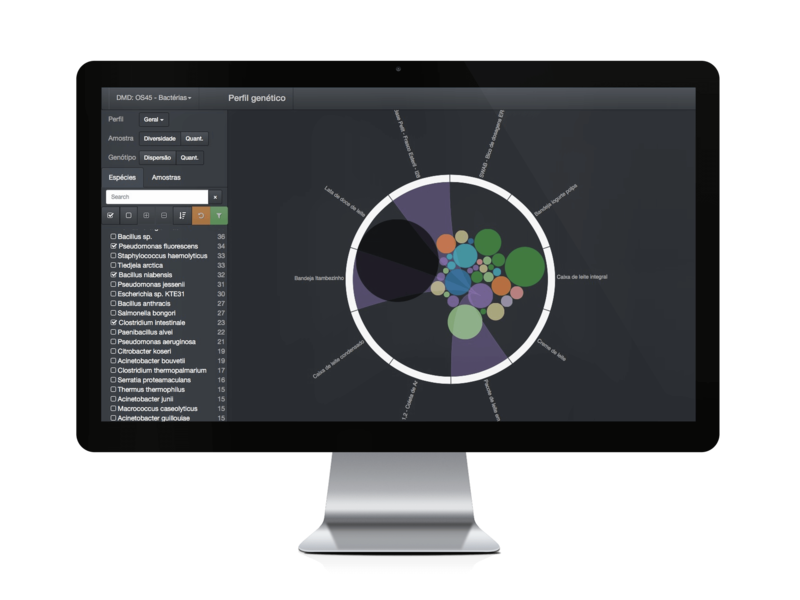 With the microbiological profile tool, it is possible to visualize in a didactic and flexible way the microorganisms detected in each sample, compare which samples have the highest contamination and which microorganisms are most abundant within a sample. This tool makes it possible to validate cleaning procedures and control the quality and efficiency of the processes. 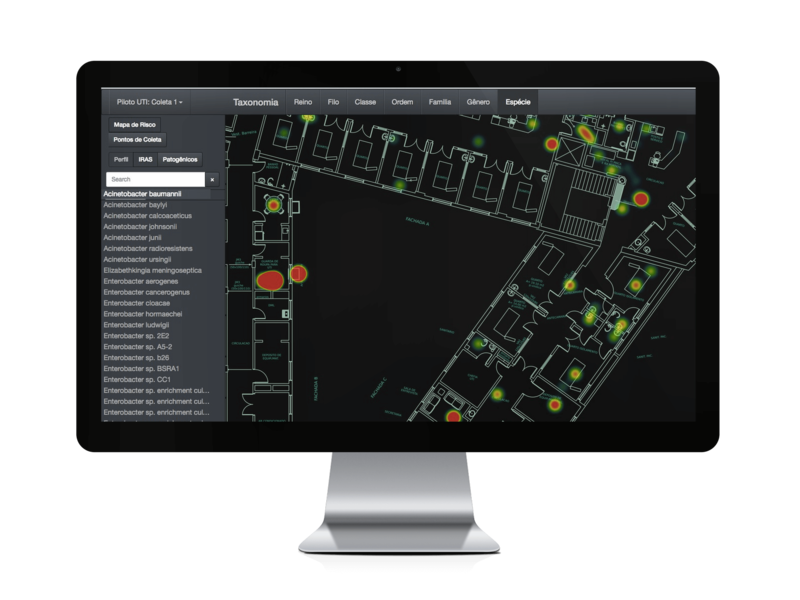 With the risk map tool it is possible to monitor the microbiological quality of the environment, identify risk points and map out failures in processes. The greater the intensity of staining, the greater the frequency of pathogenic microorganisms and the greater the risk of contamination in the area. The genetic profile is a tool that groups all genetically identical sequences of microorganisms and indicates which samples they were present in. With this information, it is possible to infer possible routes of dissemination of microorganisms in the environment and to trace a cross-contamination. 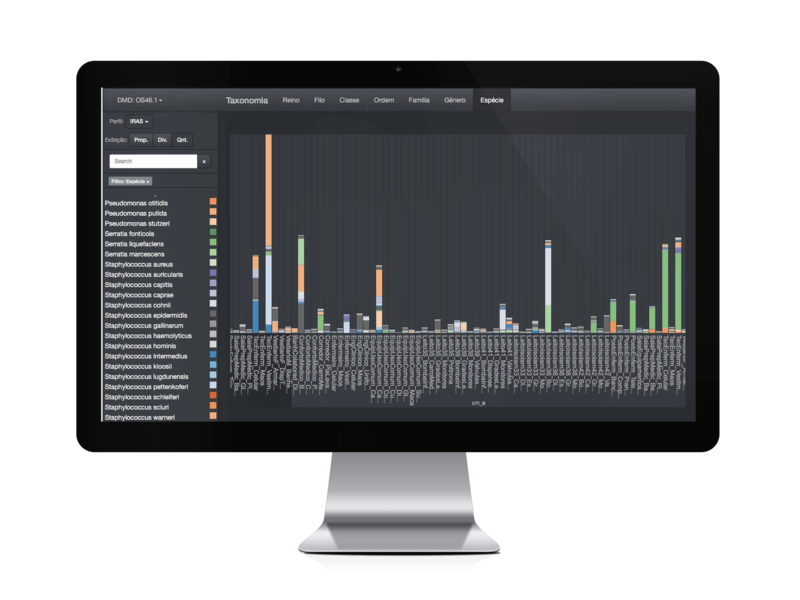 With the microbiological information generated by the Neobiome platform, it is possible to identify the group of microorganisms responsible for causing the deterioration in products and reducing their shelf life. 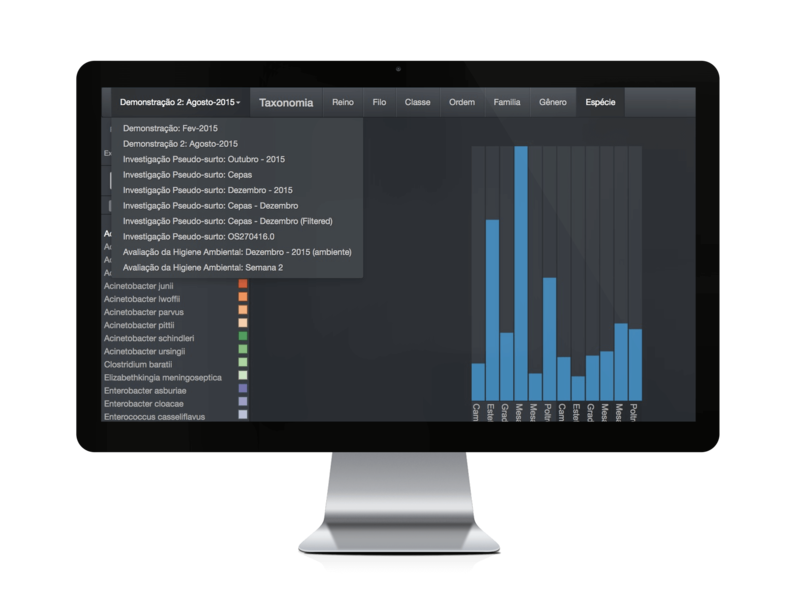 All the microbiological information are stored in the software and made available to the clients allowing them to analyze the variations and changes in the microbiological profile over time.  Digital microbiological diagnosis is a method that, through DNA analysis, allows microbioma reviews and identification with high sensitivity of pathogens or deteriorating microorganisms in complex samples. 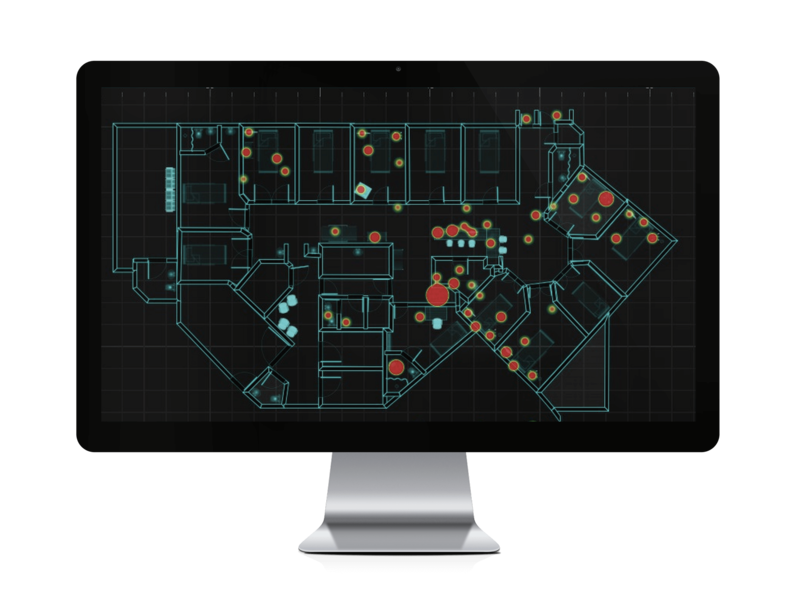 Materializing intangible information, this tool makes it possible for employees to see themselves within their respective processes and realise how they can contribute to avoid contamination and maintain operational quality.